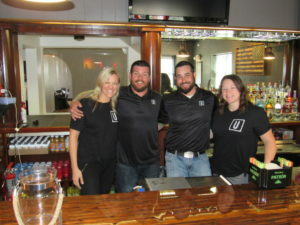 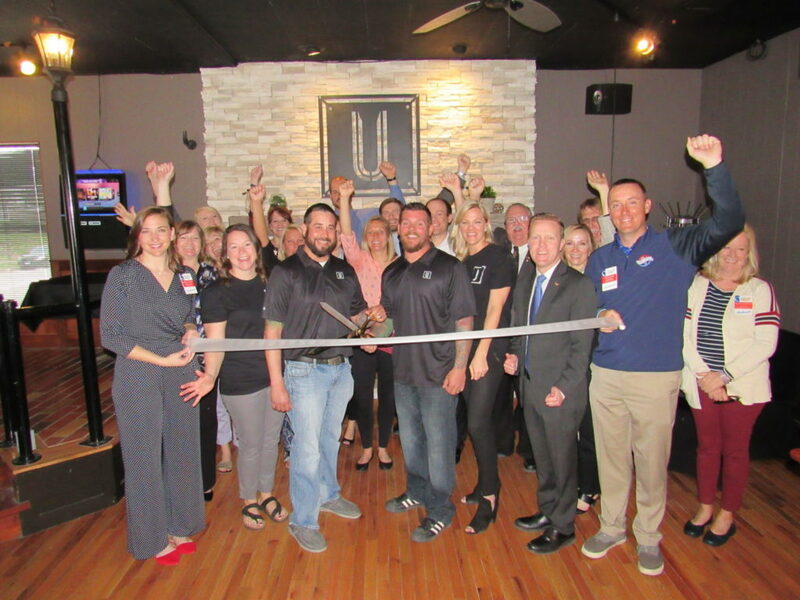 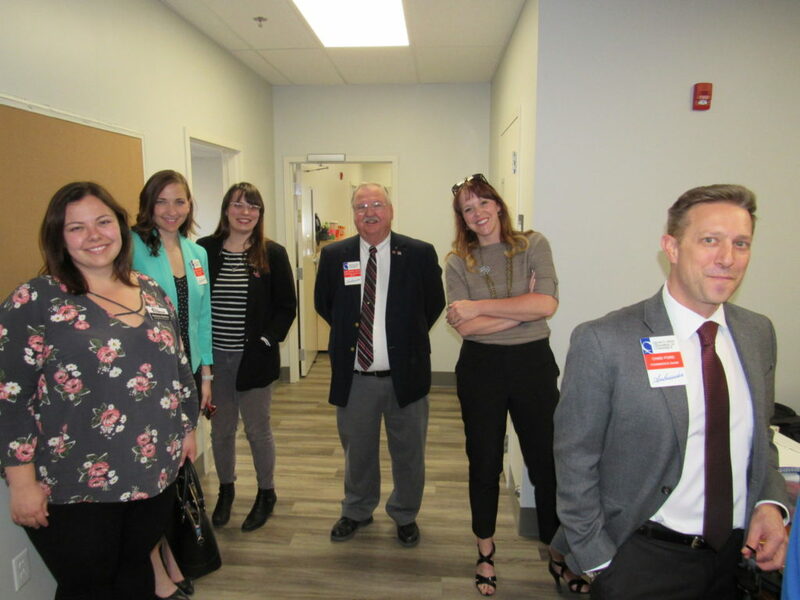 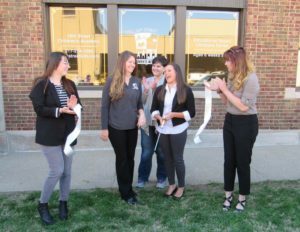 Chamber Ambassadors celebrated on April 11, 2019, with Your CBD Store at their open house. Your CBD Store offer products that contain CBD (Cannabidiol) which is a cannabis compound known for its therapeutic effects for pain, anxiety, depression, sleep disorders and more. 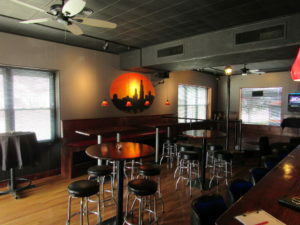 They are located at 5313 Oak St in Quincy. 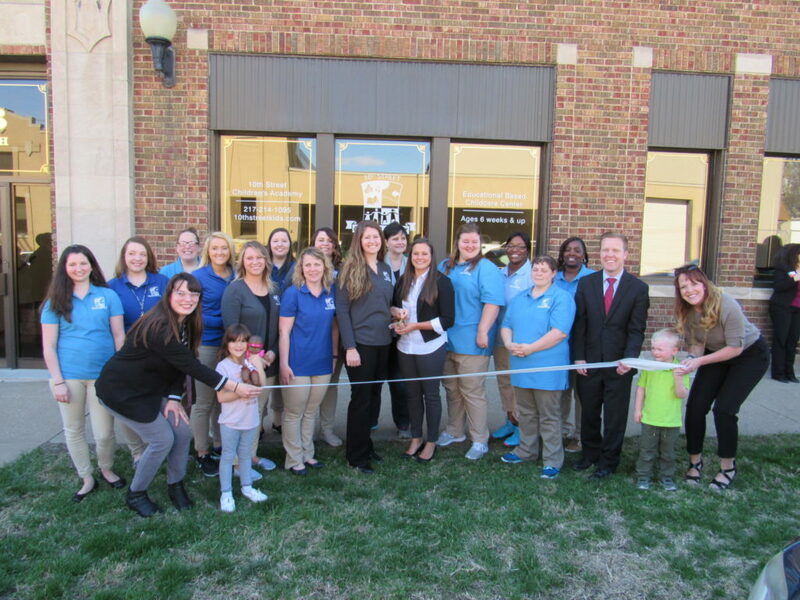 Hours are Monday through Saturday from 10 a.m. to 6 p.m and Sunday from 11 a.m. to 4 p.m. For more information, call (217) 214-3040 or click here to visit their website. 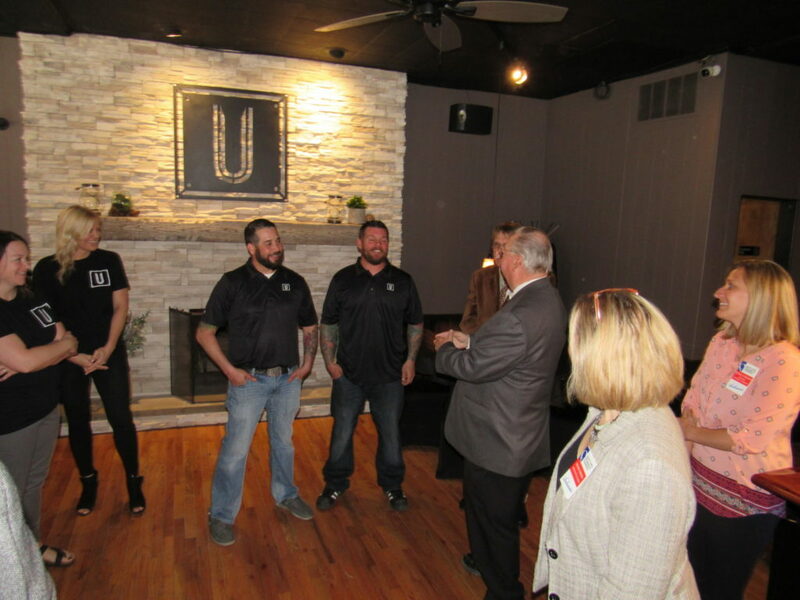 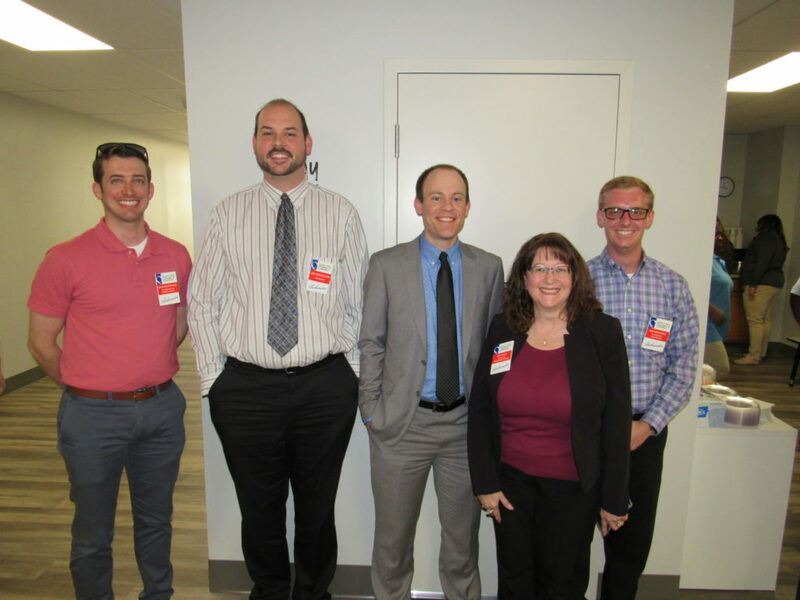 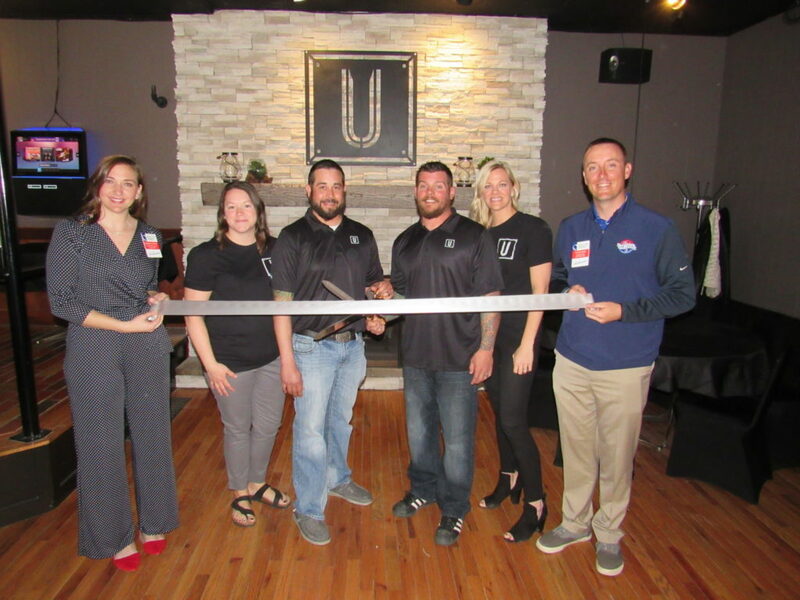 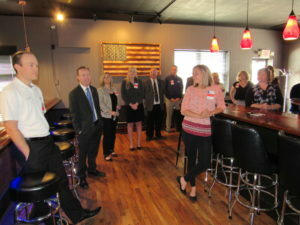 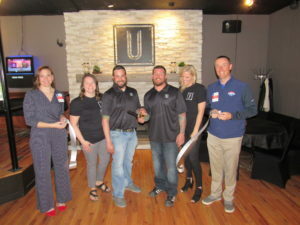 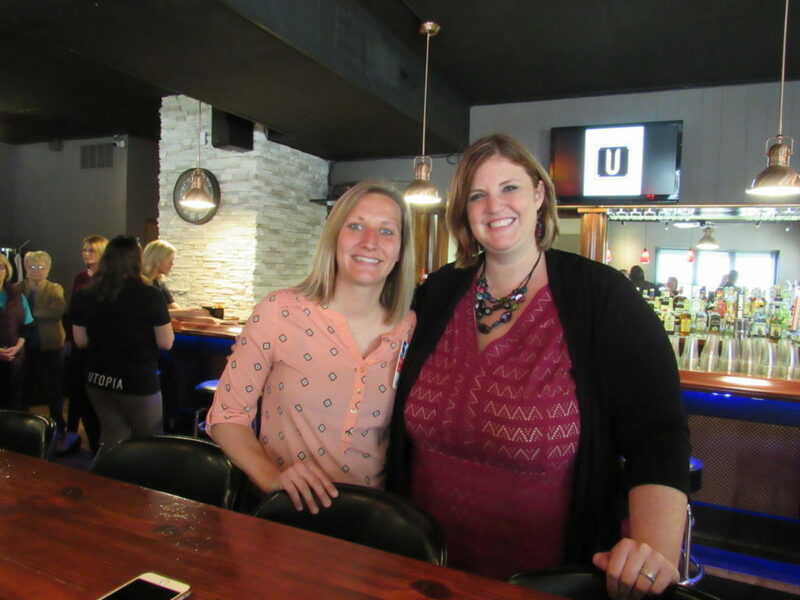 Chamber Ambassadors celebrated on April 10, 2019, with Utopia. 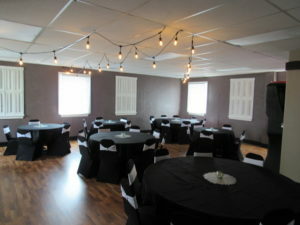 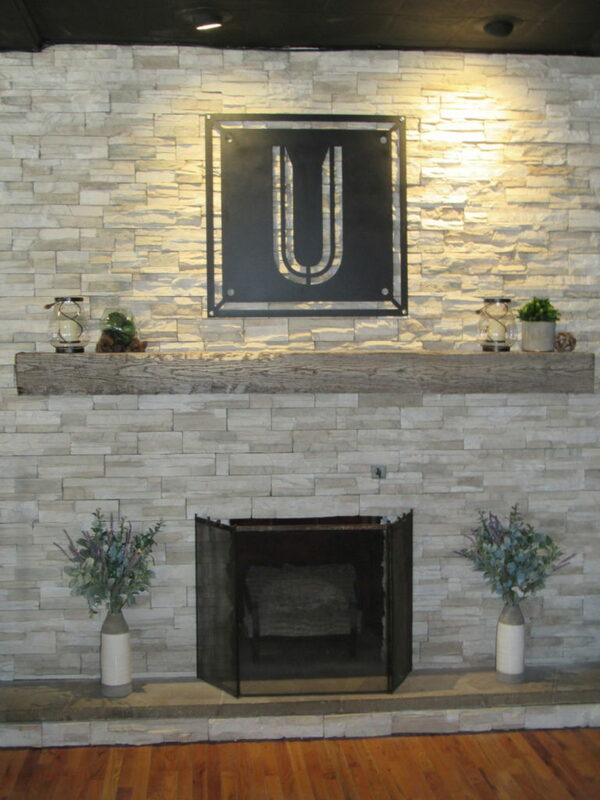 Utopia specializes in parties, banquets, meetings and luncheons. 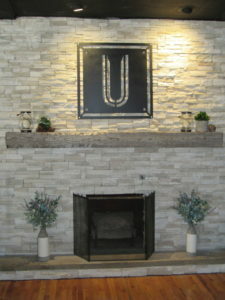 Utopia, 900 N 12th St, will be open based on event schedule. For more information or to book your event today, call (217) 779-1512 or click here to visit their Facebook page. 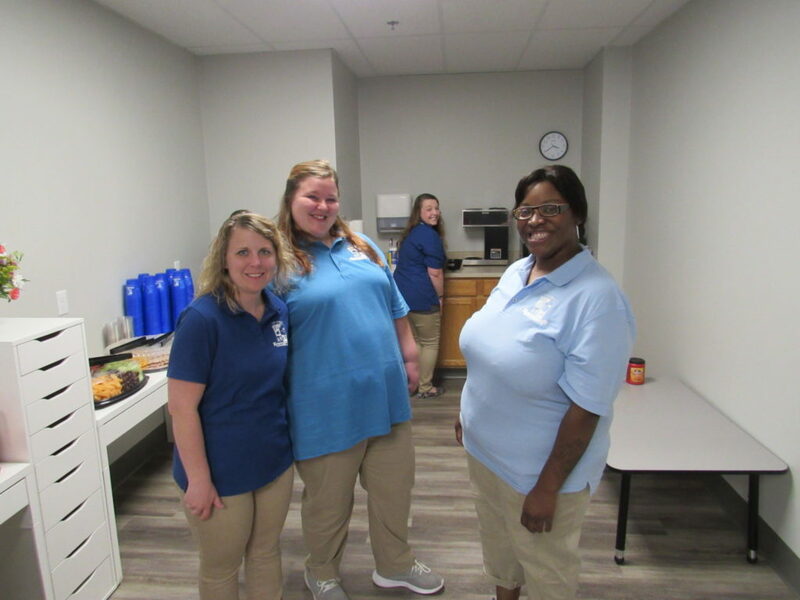 Chamber Ambassadors celebrated on April 9, 2019, with 10th Street Children’s Academy at their open house. 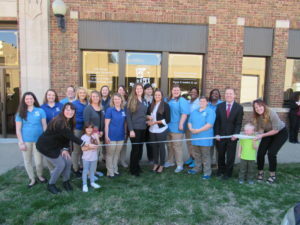 10th Street Children’s Academy is an educational based childcare facility. 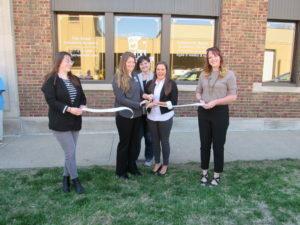 10th Street Children’s Academy, 208 S 10th St, is open Monday through Friday from 6:30 a.m. to 6 p.m. For more information, call (217) 214-1095 or click here to visit their website. 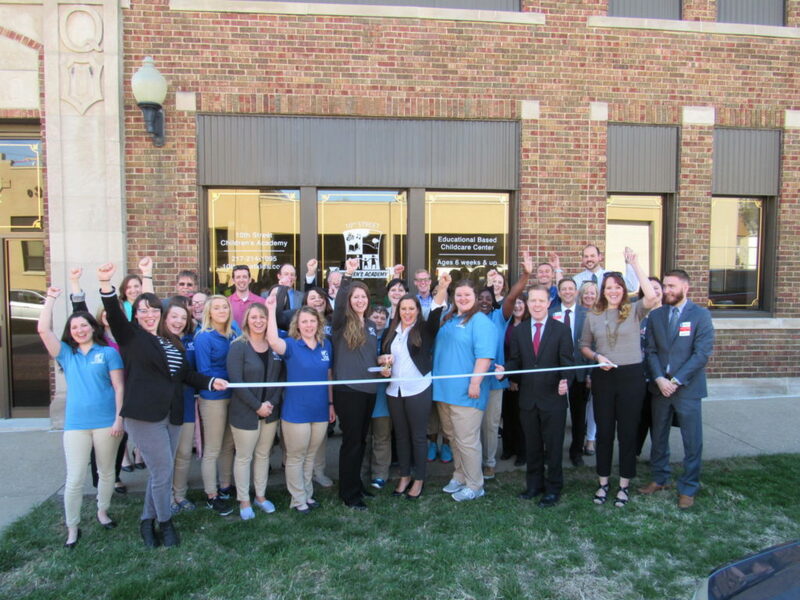 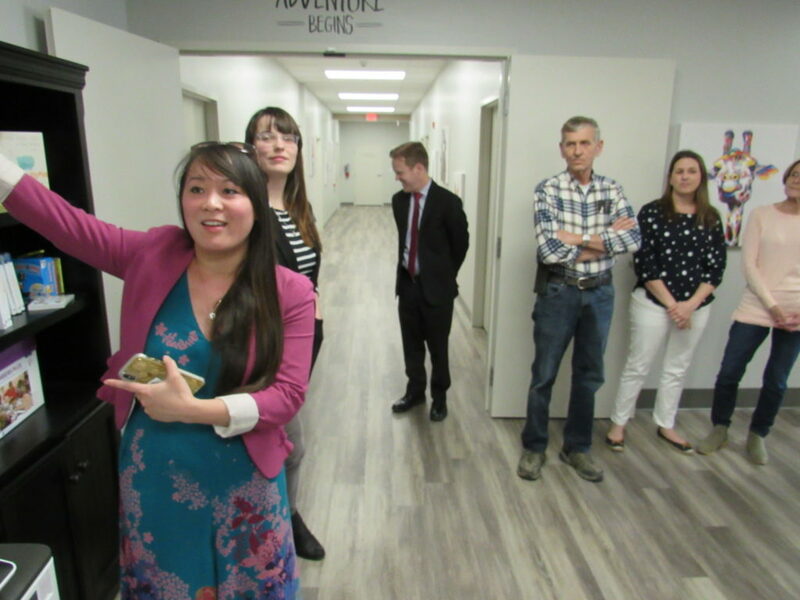 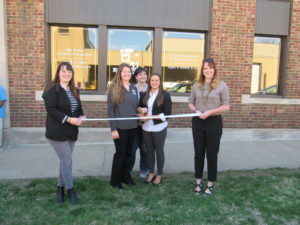 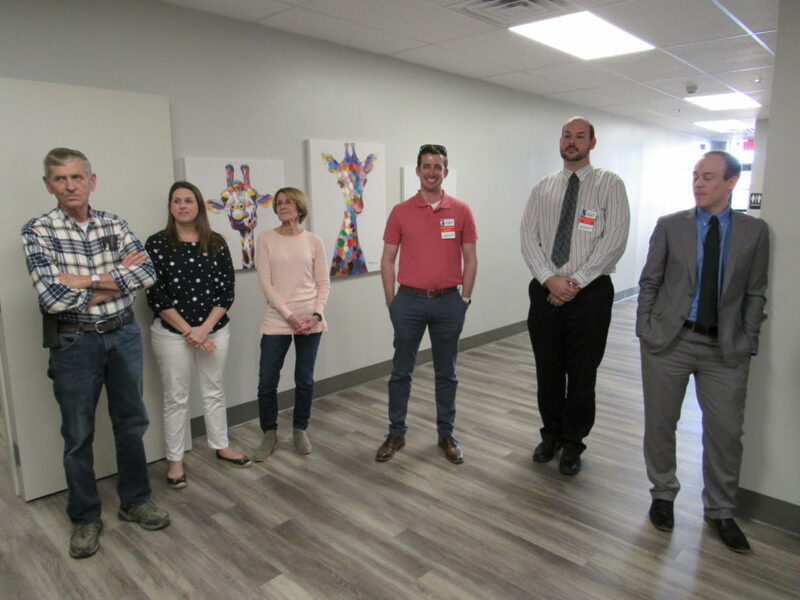 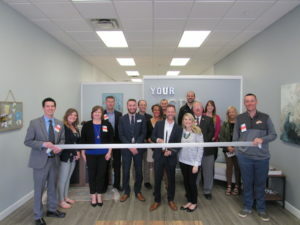 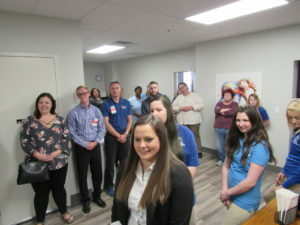 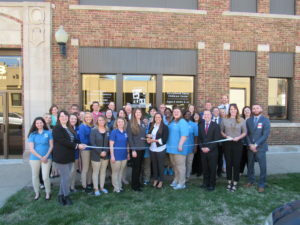 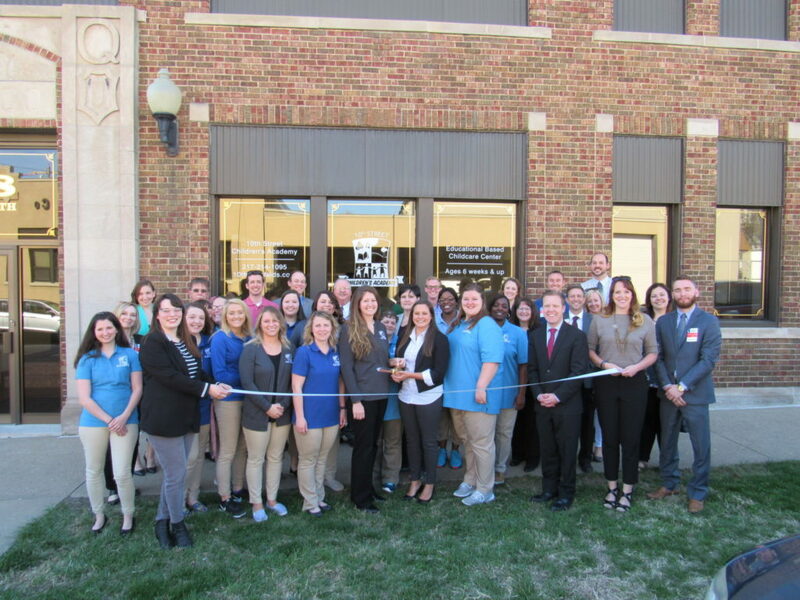 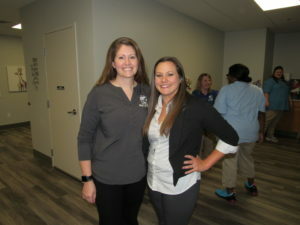 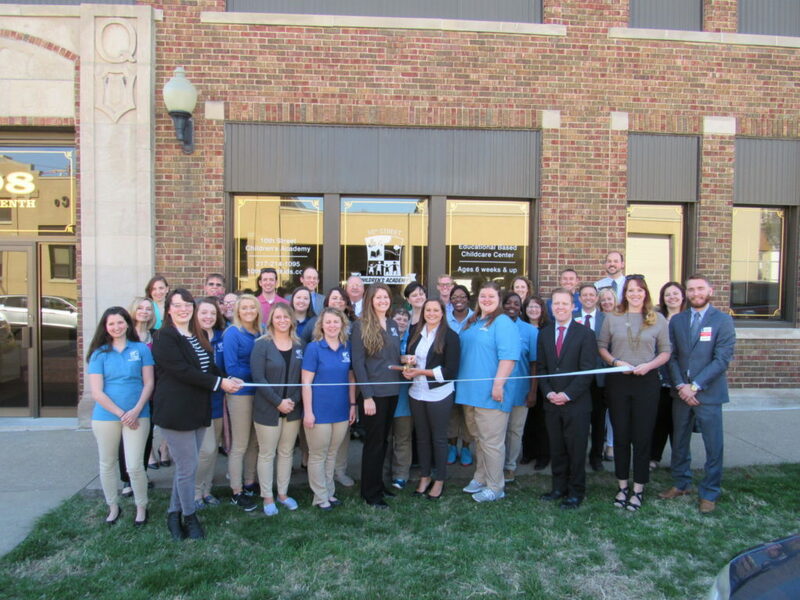 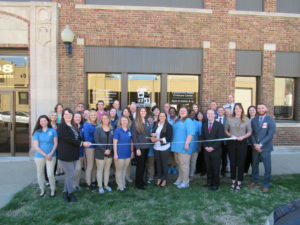 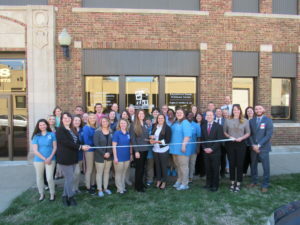 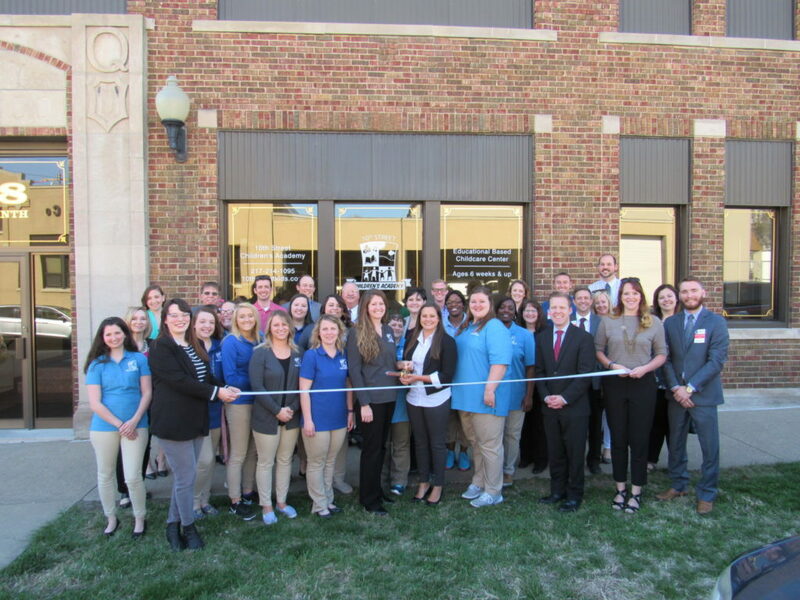 Chamber Ambassadors celebrated on March 29, 2019, with Evergreen Wellness at their grand opening. 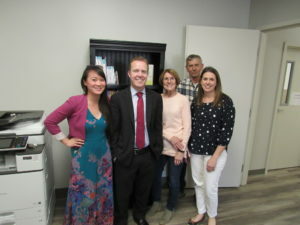 Evergreen Wellness sells hemp derived CBD products such as; CBD oils, creams & lotions, skin care products and essential oils. 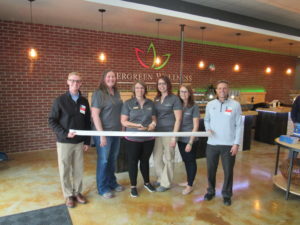 Evergreen Wellness, 4440 Broadway, Ste 10, is open Monday through Saturday from 10 a.m. to 6 p.m., on Sunday from noon to 5 p.m. Stop in to get educated or call (217) 214-3223 or click here to visit their website. 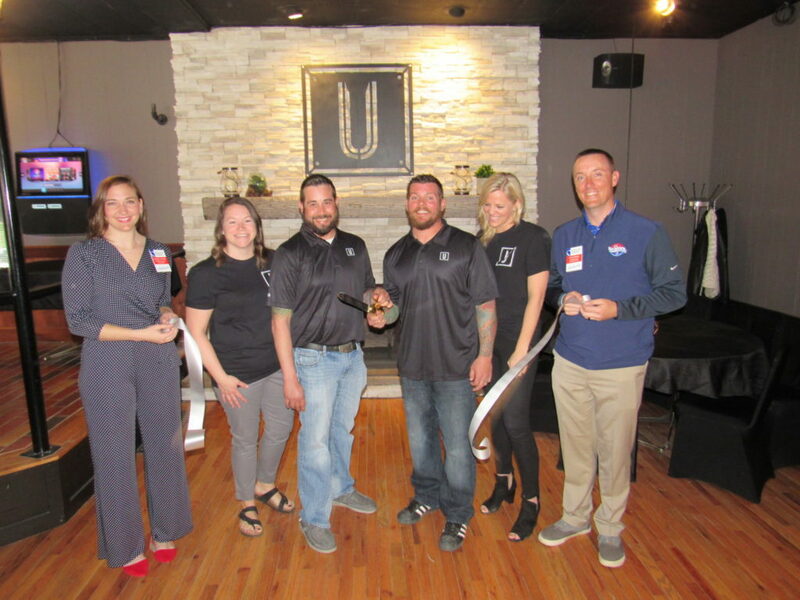 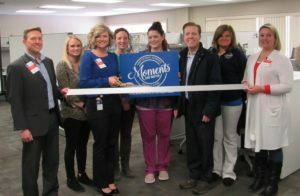 Chamber Ambassadors celebrated on Feb. 8, 2019, with UnityPoint at Home launching their Moments that Matter program. Moments that Matter is part of UnityPoint Hospice’s commitment to care, introducing a new fund focused on honoring patients in granting “bucket list wishes.” UnityPoint at Home, 235 N 12th St. call (217) 277-4098 or click here to visit their Facebook page. 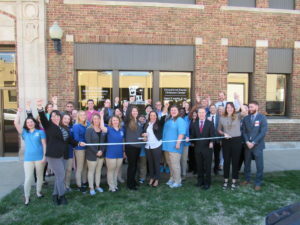 Chamber Ambassadors celebrated on Feb. 1, 2019, with Delmar Mortgage. 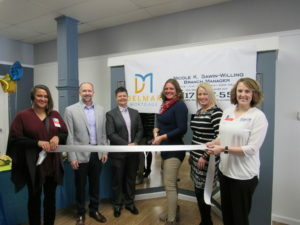 Delmar Mortgage handles mortgage loans and will guide you through your mortgage application process. 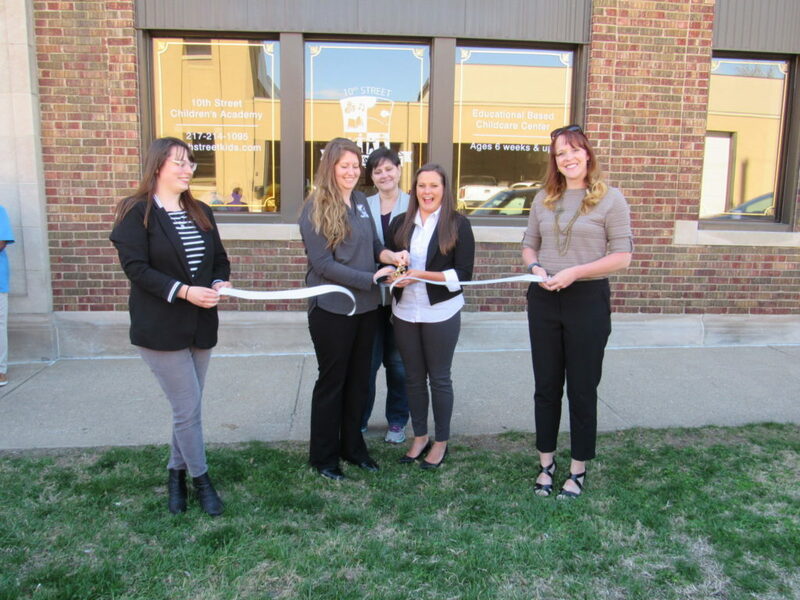 Delmar Mortgage Co, 725 Hampshire St, is open Monday through Friday from 9 a.m. to 6 p.m. For more information, call (217) 617-5598 or click here to visit their website. 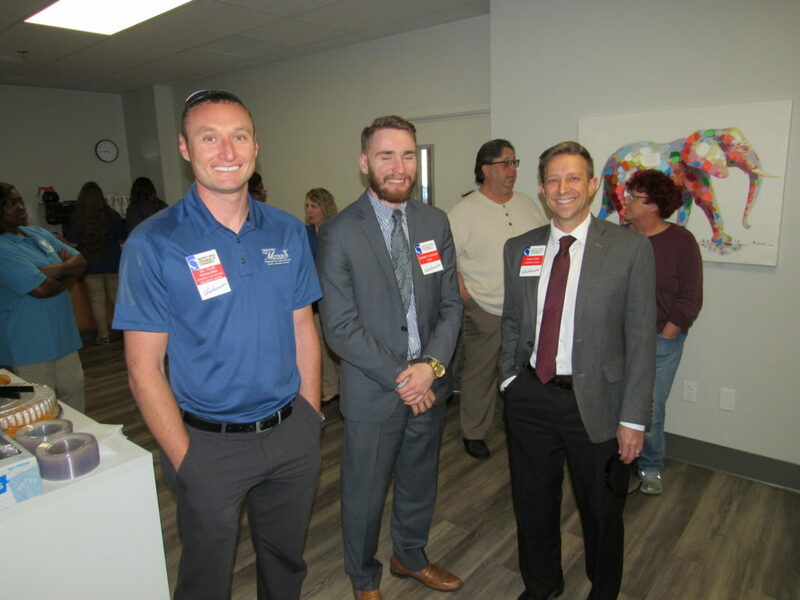 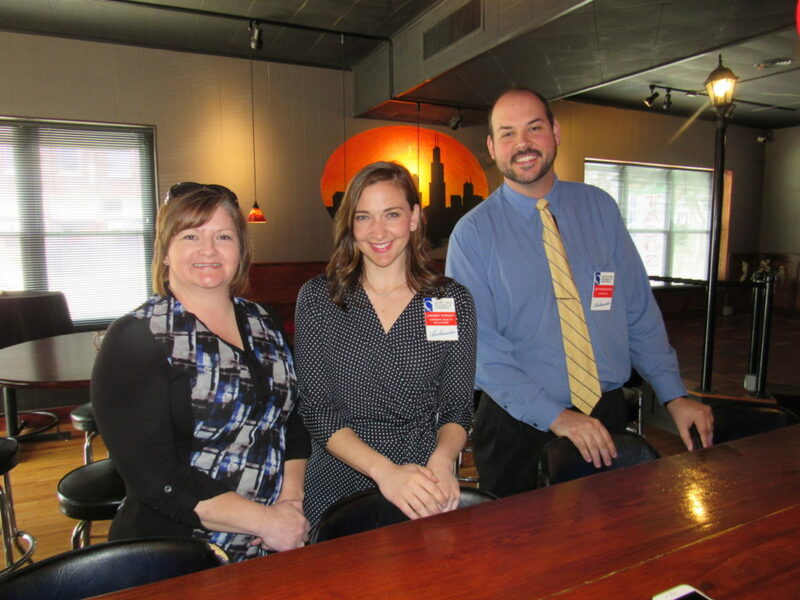 Chamber Ambassadors celebrated on Dec. 18, 2018 with new company, Marco. 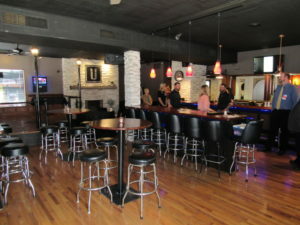 They are located at 3206 Kochs Lane in Quincy. 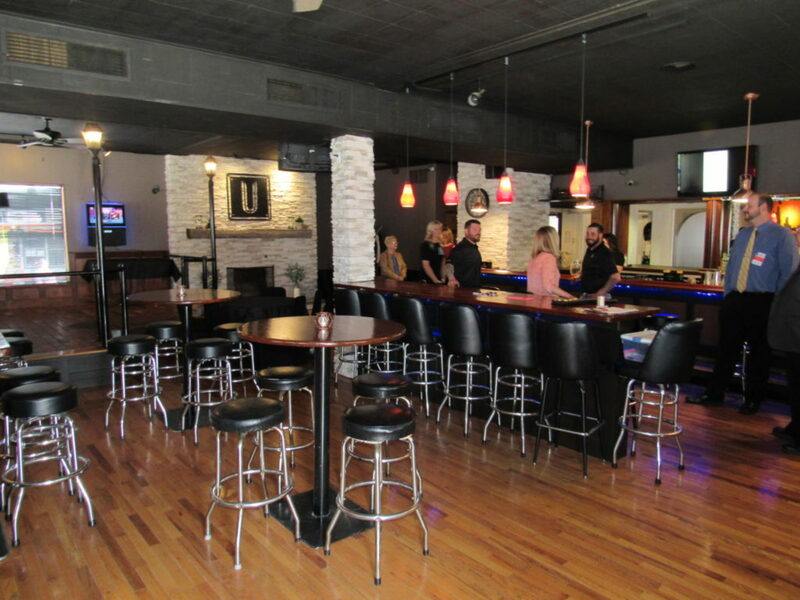 Marco puts the power of top-notch technology expertise to work for your business. They specialize in business IT services, copier/printer solutions and managed and cloud services. They are a caring and committed innovation leader. For more information call, (800) 847-3098 or click here to visit their website. 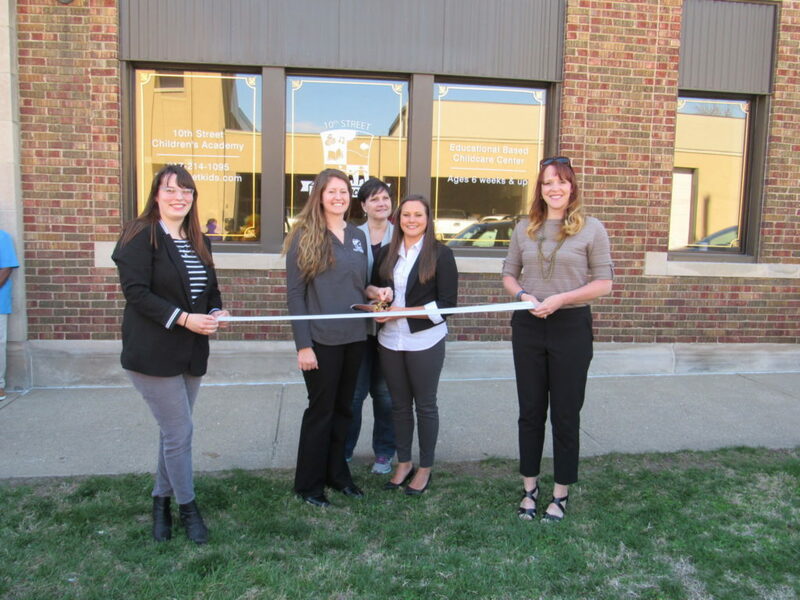 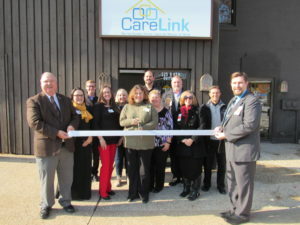 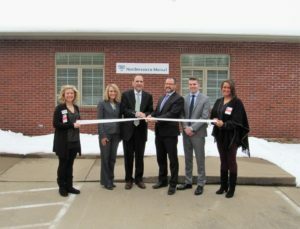 Chamber Ambassadors celebrated on Dec. 7, 2018 with CareLink, Inc. as they opened up their new space at 325 South 8th Street, Suite O in Quincy. 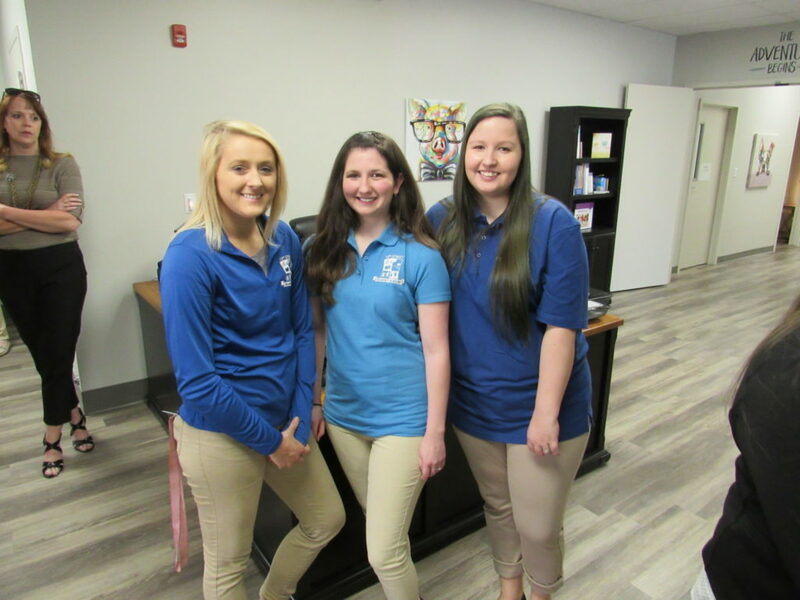 CareLink Nurse-Guided Home Care supports people of every need and age: the elderly; those needing nursing following injury, rehabilitation, surgery or other hospital stay; the chronically ill or disabled; parents with children; and people who just need a little help around the house. 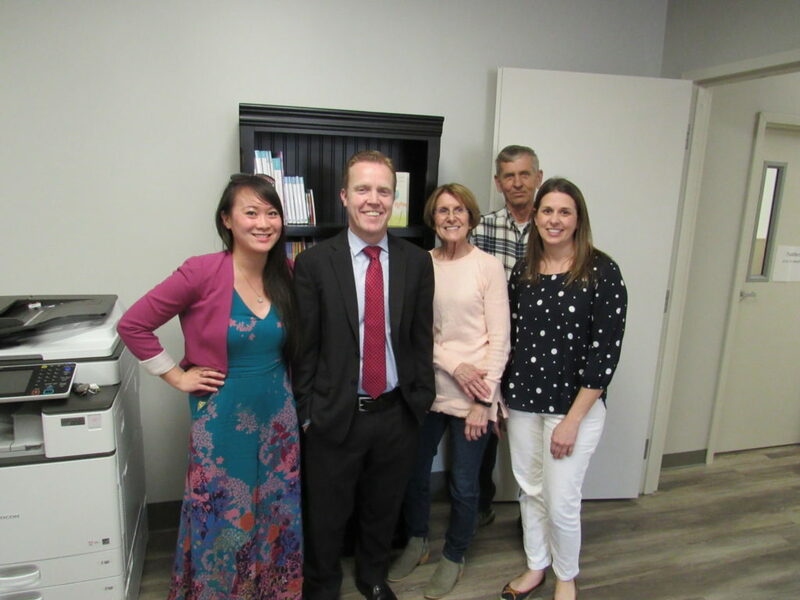 They offer free consultations and they will work with your family to create a personal, in-home support plan that will give you and your loved ones peace of mind. 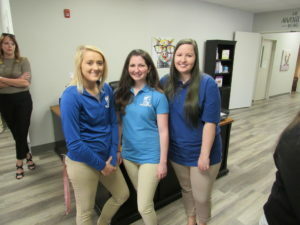 For more information call, (877) 884-8480 or click here to visit their website. 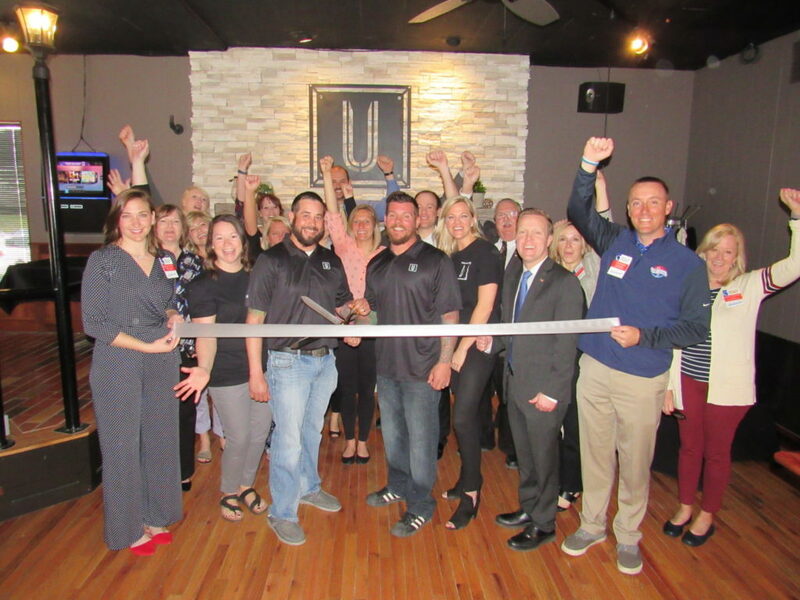 Chamber Ambassadors celebrated on Nov. 7, 2018, with Anytime Fitness Quincy, IL at their ribbon cutting. 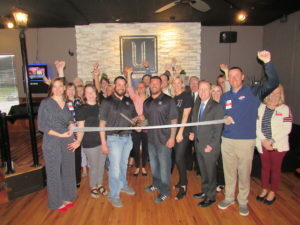 Anytime Fitness Quincy offers their gym members personal training, group training, biometric screening, fitness orientation and virtual coaching. 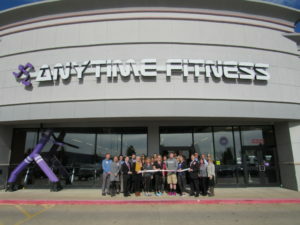 Anytime Fitness Quincy 5321 Oak St offers 24 hours access. 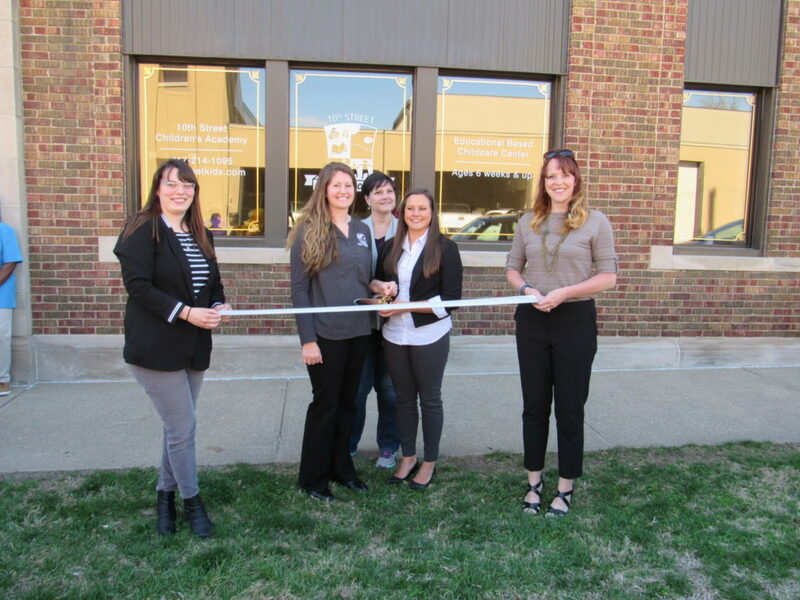 For more information, call (217) 641-3100 or click here to visit their website.